Sometimes, despite our best efforts in the morning, we're running outside with curlers still in our hair, mascara on only one eye and a fresh coffee stain on our just pressed shirt. To make mornings a bit easier (and healthier), I whipped up these three delicious breakfast sandwiches using Jimmy Deans Delights as the base. 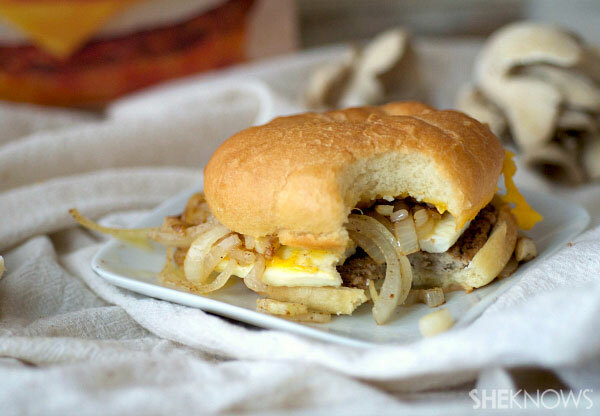 Unlike many other breakfast sandwiches, which are loaded with fat, calories and god knows what else, Jimmy Dean's Delights are made with all natural, low-fat ingredients, such as egg whites, honey flatbread and lean sausage. To amp up the flavor, protein and overall yumminess (it's a word), I added just a few of my favorite healthy ingredients to these sandwiches to boost them just a bit — because sometimes we all just need a little boost in the morning. Unwrap the Jimmy Dean Delights Egg White with Spinach & Mozzarella-Style Cheese Product Honey Wheat Flatbread sandwiches and place them on a large plate. Microwave on high (100 percent power) for 45 to 60 seconds or until they are warmed all the way through. Let them sit for about a minute to cool. Meanwhile, mix up the lobster, mayo, avocado, lime juice and salt and pepper. Mix in the chopped cilantro. 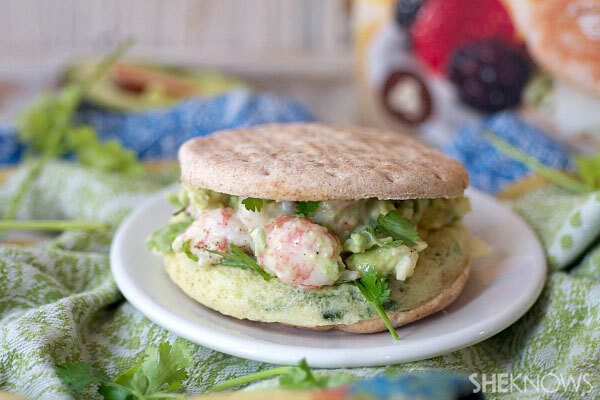 Top each sandwich with a hefty spoonful of lobster salad and enjoy! Heat the butter in a large skillet over medium heat. Once melted, add the onion, mushrooms and garlic. Sprinkle with the truffle salt and pepper. Reduce the heat to medium and cook until the onions are caramelized and golden brown. Add additional truffle salt to taste. Unwrap the Jimmy Dean Delights Turkey Sausage, Egg White & Cheese Croissant sandwiches and place them on a microwave-safe plate. Microwave on 30 percent power for 1 minute and a half or until thawed. Let the sandwiches sit for a minute before taking them out. Remove the tops of the sandwiches and spoon half of the mixture onto each between the cheese. 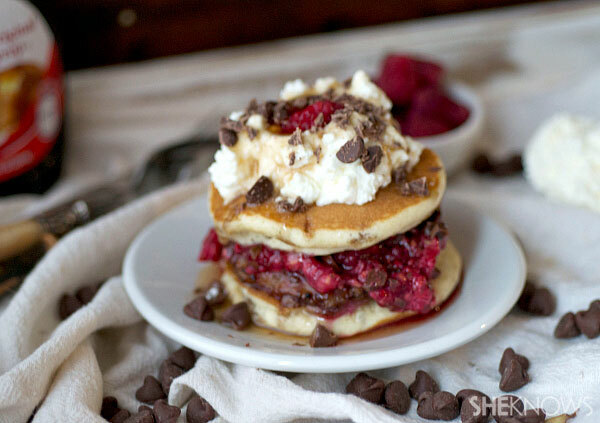 Mix the raspberries, honey and chocolate together. Unwrap the Jimmy Dean Delights Maple Pancakes & Turkey Sausage Griddlers sandwiches and place them on a microwave-safe plate. Heat for about 70 seconds or until hot. Let them cool slightly. Once cooled, spread the raspberry mixture on top and garnish with fresh whipped cream and syrup.